The designer reportedly suffered from Parkinson’s disease for 15 years. 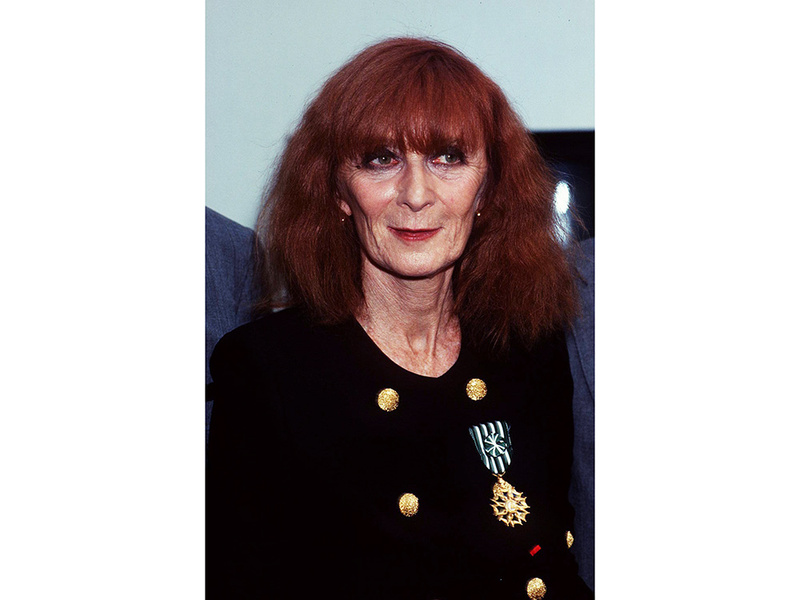 French fashion designer Sonia Rykiel has died aged 86. The designer, who was nicknamed the Queen of Knitwear, suffered from Parkinson’s disease for 15 years. Rykiel – who has written several novels including an A to Z of fashion and a collection of children’s stories – had long kept her condition a secret, but eventually discussed it in a booked entitled ‘N’oubliez pas que je joue’ (‘Don’t forget it’s a game,’ in English), when she could no longer disguise the symptoms, reports WWD. She established her eponymous first store in 1968 on Paris’s Left Bank, and Brigitte Bardot, Catherine Deneuve and Audrey Hepburn became regular clients. Famous for her triangle of red hair and spirited personality, Rykiel’s irreverent and colourful sweaters hallmarked her label – though she famously never learned to knit herself. Known as a provocative figure in the fashion industry, her first slogan sweater in 1971, which was emblazoned with the word ‘Sensuous’, became an instant bestseller. She also acted and designed costumes for plays, as well as being a muse for many artists’ exhibitions and books. Rykiel eventually stepped down from her role as CEO and artistic director in 1995 but remained close to the label, serving as honorary president. Julie de Libran, an alum of Louis Vuitton and Miu Miu, was announced as artistic director in May 2014 and still helms the label. Nathalie Rykiel – the designer’s daughter who began modelling for the house in 1975 and eventually became its managing and artistic director in 1995 – said in a statement this morning: ‘My mother died at 05:00 this morning at her home in Paris from the effects of Parkinson’s. As well as Nathalie, Rykiel is survived by her son Jean-Philippe. Sonia Rykiel will be remembered as a true visionary and fashion legend.